One of the first things I like to do in my Studio photography sessions is to give clients two lectures. Sessions have a lot of ground to cover, and there is a lot of technical information that needs to be absorbed. 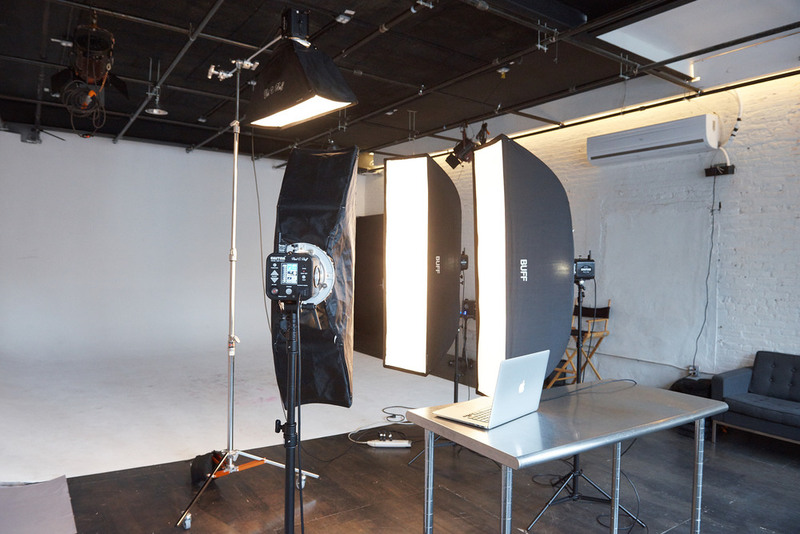 There are many different lighting setups, looks and configurations and explaining technique in a clear, quick and concise matter allows everything to run smoothly without complication. The first lecture is usually when they walk right in the door. I give my clients a quick summary about lighting: how we are going to proceed from soft shadow-less light with multiple softboxes and ending in hard edgier lighting, but nothing to complicated and every step fairly simple. Although this is not a photography lesson, I think people benefit from some basic knowledge. I want my clients to be happy in the end of the day, and I believe educating them will make them much more excited during the shoot. 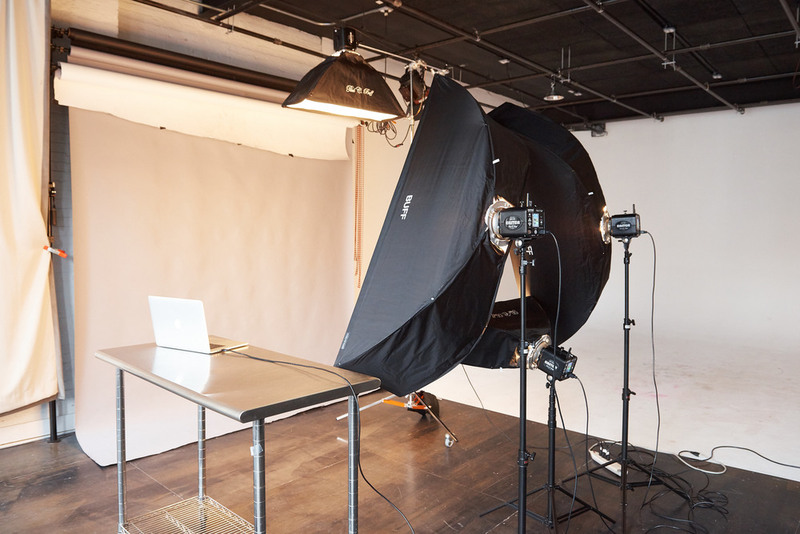 In order to make the shoot easier I always shoot tethered when I’m in the studio. I want my clients to see what is happening in real-time. 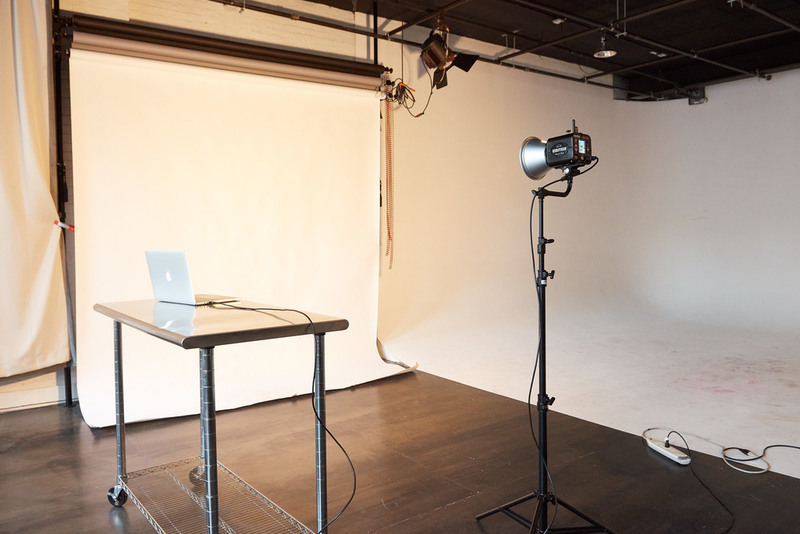 I have my camera attached to my MacBook Pro and on a laptop stand right next to the clients. I use the program Capture One, preferring it to Adobe Photoshop Lightroom, because the way it renders Nikon files. I also think it is the best raw converter for skin-tones. Another point of tethering to a laptop is so clients can: see the lighting, how they are posing and see what is going on in real-time. I like my clients to be in control and let them direct me and tell me what they like and don’t like. Everybody is different and has different preferences and styles so I like to give multiple lighting variations. Shooting like this also prevents any problems later, because clients are directing and controlling the shoot in real time. It prevents clients from asking for a reshoot or saying they don’t like the photos in the future. When they leave the studio they know exactly what they are going to get because they saw the photos in real time. At the end of the session, usually when I am packing up equipment, I let my client’s sit-down with the computer and delete unwanted photos. This is completely optional but ends up saving me a lot of hard drive space. They don’t have to delete everything but they end up deleting over half. If I shoot 500 photos, which is average, most people walk home with 250. I would also convert all files to JPEG and upload to my client proofing website, which I use Pixieset. My First light setup is what I call the “Wall of Light”. It reminds me of a heavy metal concert where you see a wall of Marshall amps on stage. My “Wall of Light” is a few softboxes in a circle, similar to Peter Hurley’s Kino-Flo setup - a very shadow-less, even soft look. It is very neutral looking and might be a bit boring for some people, but it’s definitely the most efficient lighting setup. It’s very similar to a ring-flash, but using large softboxes instead doesn’t create the same contrast as a ring-flash. 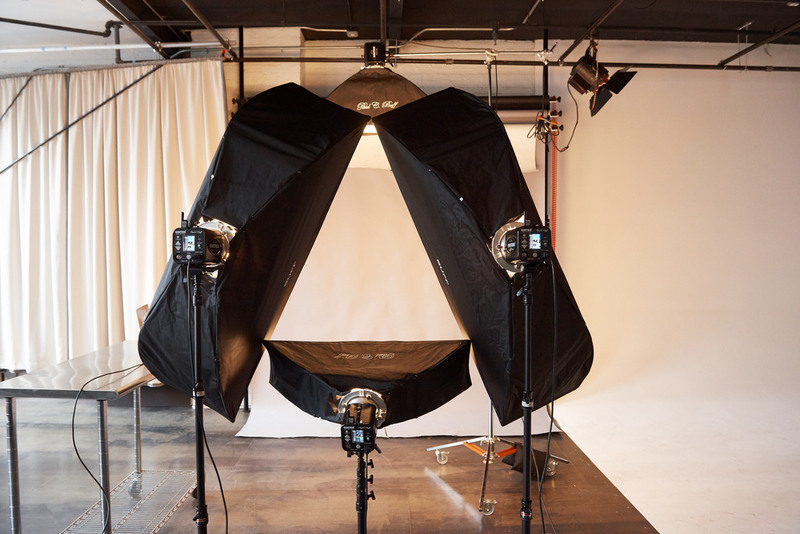 You can use 4 softboxes, but I usually use 3 stripboxes to make a triangle and shoot through the center. At a certain point, I don’t think adding more lights will do anything, because of how large softboxes wrap around peoples faces. My favorite setup is two large 5 foot stripboxes setup in an upside V and use a smaller 3 foot stripbox underneath to create a triangle. The catch lights are unusual, but the light is very soft and shadow-less. I explain to my clients how it is a very safe, neutral look and a good place to start and we can get more contrast by removing lights. This is the softest light I can think of for headshots. The light would wrap around people and it also allows people to figure out which side of their face they like more. Because the lighting is straight on and perpendicular to the subject it won’t create any shadows and doesn’t matter which side of the face the client prefers. This will later be explained in my second lecture about posing for the camera, which I call Symmetry. I also use another stripbox as a hair or rim light. I let the client figure out which they prefer. Sometimes I’ll use a regular speed light at its lowest power, and you don’t need a lot of power for hair lights. The Second light setup is more of a Martin Schoeller style. I remove the bottom stripbox and have two 5-foot stripboxes in a vertical position. The one thing I truly love about this set up is that I can grab the stripbox and turn them towards each other 90 degrees to create more contrast, that way you have a beautiful fall-off around the ears. The center of the face would get more light and the light will fall-off faster. Sometimes I use to Black V-Flats to create more contrast, which absorbs light and makes the edges of faces darker. A lot of people love this look because it’s more edgy and editorial than the wall of light setup. However, you have to be conscious of the shadows and hot spots. It takes some practice, the more contrast the lighting the more practice you need. 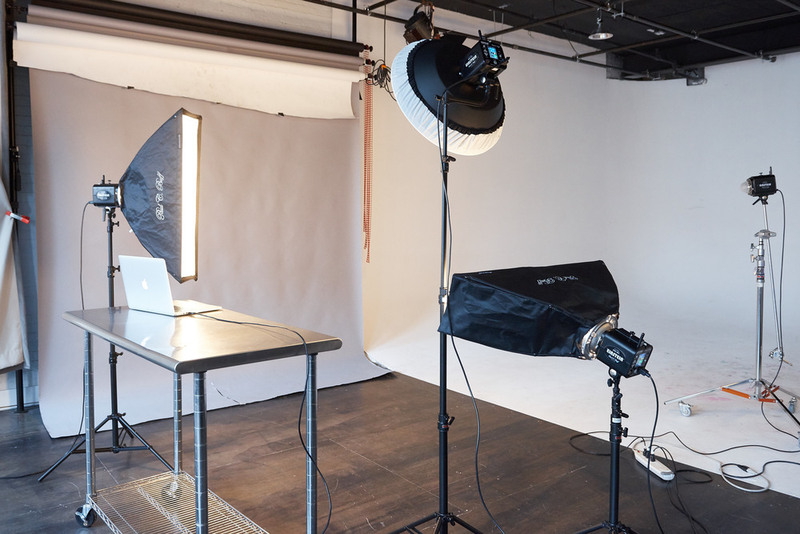 The Third light setup is a classic beauty dish clam-shell setup. It is simple and super effective. Clients love this particular look because it is dramatic and very editorial. It can be a glamour beauty shoot depending on the client and situation. 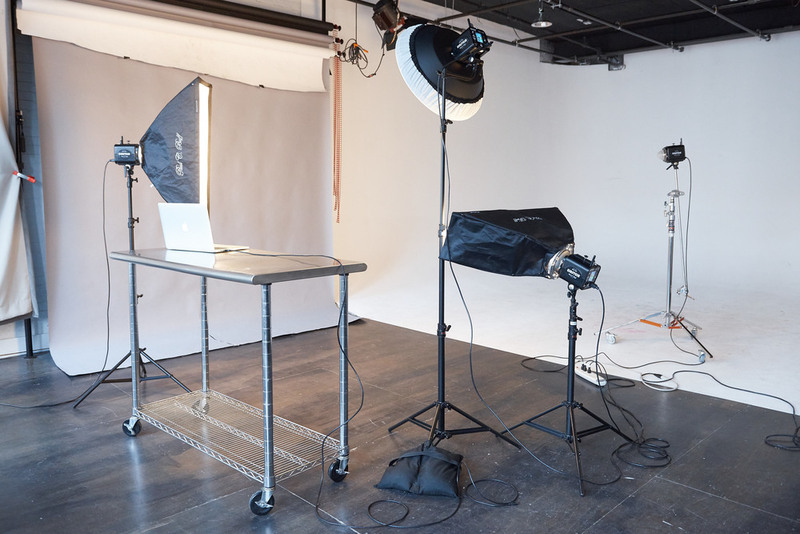 I usually set it up in a classic clam-shell setup using a stripbox instead of a reflector on the bottom, the reason only because the stripbox is right next to me from the previous setup. It is highly effective and I usually set the bottom light two stops lower then the beauty dish, which sometimes it’s still too strong so I have to back it up. The point of the bottom light is to fill the shadows that are created with the beauty dish. You should never have the fill light too strong, which will look awkward. I always put a diffuser on the beauty dish to avoid hotspots. Sometimes, I let my clients decide if they want the fill light off to create a much more dramatic look. Some men prefer just a single Beauty dish with a rim light on the opposite side; it is a very classic look and depends what the client’s needs are. The one thing about the beauty dish is that it is not a hard light or soft- it is in the middle, a kind of a hybrid of the two. By this point in the shoot, my client will know and understand some lighting terms: I keep repeating words like “main light, fill, separation, hair light, soft and hard light”, which become more familiar to them. Even though I am setting up lights and making the game plan, I would often ask my clients to direct me and if they prefer certain lighting setups. It is nice to give the clients some control in the headshot session. The Fourth light setup is the simplest, easiest thing to do and happens to be everyone’s favorite. It is a very hard, high fashion look. I clear the floor and would have 1 bare flash with a standard 7-inch reflector, using white seamless paper and having my clients very close to the edge. You see this particular look in many magazines, such as photographer Terry Richardson’s style and people love it. It is super simple and I run around shooting to catch different angles and play with the shadows that create this hard light. I usually tend to shoot this around look around F/11 so everything is in focus. 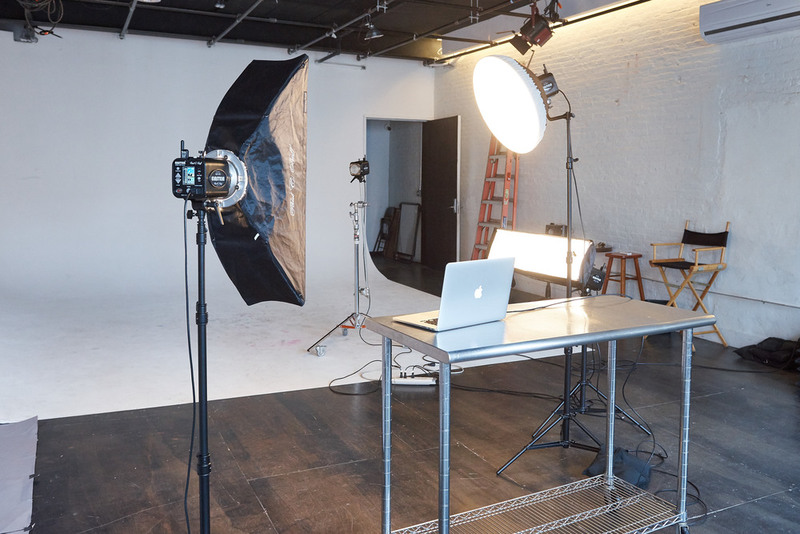 However, four lighting setups is a lot of work and makes the headshot session longer than it needs to be. It puts a lot of strain on the photographer but also gives a lot of options to the clients. Truth be told, one lighting setup is enough but I like to give my clients a huge selection of photos to work with when they go home. Word of mouth is one of the most powerful forms of marketing and you want your clients to do all the hard work for you. Yelp, Google Reviews and Facebook Reviews can only go so far, if people really love your work the clients will come.